The Gold Accountants’ and Bookkeeping App gives your firm significant benefits. Although most firms recover the cost of the App quickly, thanks to its time saving features, it’s far more than just a ‘nice to have’ tool. The Gold App gives you a completely new way to reach out and communicate with your clients (and future clients) in a sophisticated and technologically-advanced manner. 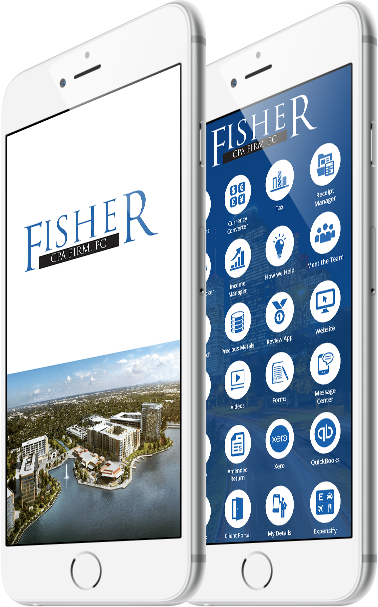 If your firm wants to be ‘different’ there’s no better way to stand out than having your own App. Many firms we have spoken to are simply ‘blown away’ by what the App can do for them. And that’s because it’s been carefully designed so you can literally place your practice into your clients’ and prospects’ pockets. And it does everything without any effort or time needed from you. The Gold Accountants’ and Bookkeeping App is priced to make it a very simple purchasing decision for any accountancy firm. For an investment of $198* per month + VAT, you can have your own App in the leading Smartphone and tablet stores in a matter of weeks. The Gold App is carefully packed with more features than any other App for accountants’ and Bookkeepers in this price bracket. It also comes with the simple option to upgrade to Platinum at any time.